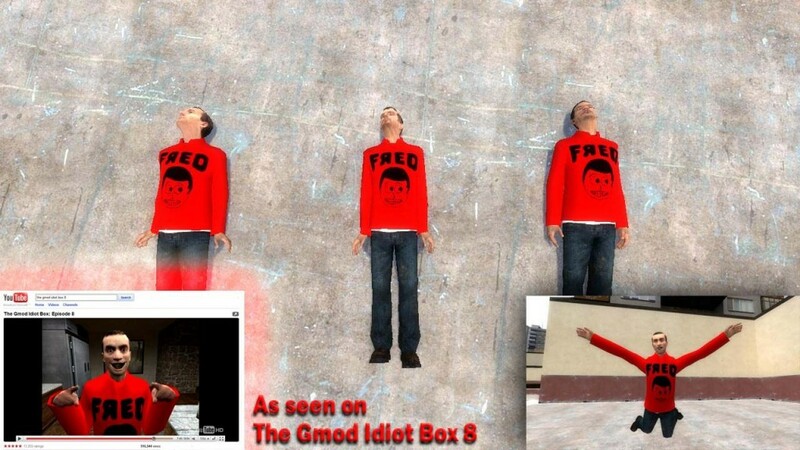 This this is a Fred re-skin, that was made for "The Gmod Idiot Box: Episode 8". It's a replacement re-skin for the Group 2 male humans. Uploaded due to requests. Feel free to hex it if you feel like it, just ask me for permission first.